Material: Red wood, High quality. Dimensions: (Size H 8.5 Inches , 3 pieces in package). Provides pain relief, Improves blood circulation, Removes energy blockages. 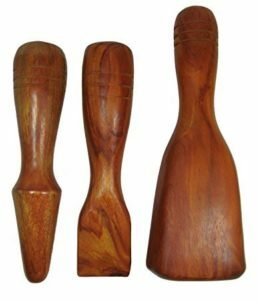 Teak Wood Tok-Sen is an ancient Thai Massage that involves the use of a special wooden hammer to relax muscles in a rhythmically tapping motion. Size: Average 17 cm or 7″ Material: Teak Wood Tok-Sen is an ancient Thai Massage that involves the use of a special wooden hammer to relax muscles in a rhythmically tapping motion. Tok means to hit and Sen refers to the energy pathways within the body. 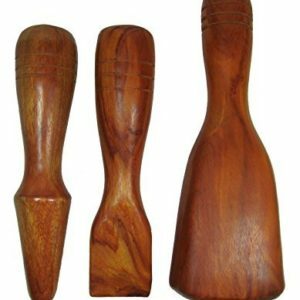 This therapy uses a mallet and wedge made of tamarind wood to gently tap along the energy meridians in the body. It produces penetrating vibrations that resonate through the deep layers of tissue and bones. 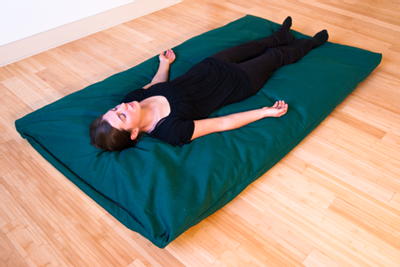 These vibrations relax stiff bodies and provide pain relief. It is a rhythmic massage that is administered with a combination of three consecutive taps and continuous movement along the sen lines to disperse energy. Benefits Reduce pain Which was found on the arms, legs, shoulders and neck muscles. Reduction in joint pain Mostly affects elderly patients with acute or obese. accident Moreover, the action to be taken against it. When symptoms be sucked over the line. Pain in the arms and legs and waist pain all the time. And a lot of pain when moving the body waist. Because bone nerve. Stiffness of tendons A pain in the tendons and muscles around it with another one. Heat cramps and muscle movement. The cause of the work resumed in. No time to relax Rams a knee to the neck, back aches, neck stiffness.